The average life expectancy of your roof depends on the type of roofing materials and the local weather conditions. For example, if your home has asphalt shingles, it is estimated that your roof may need replacing within 20 years. 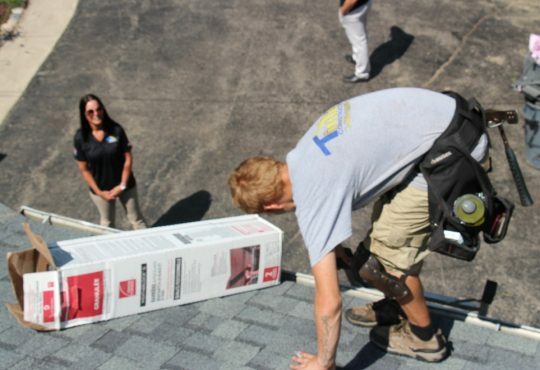 This means that most homeowners may require a new roof installation in Plymouth, MI during their residency. 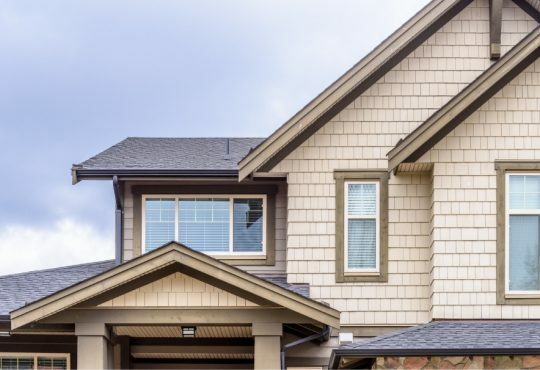 A new roof can be a big investment, but it is a home improvement that will dramatically increase your home’s curb appeal and value when it comes time to sell. Check Professional Reputation – Make sure the roofer runs a legitimate business in a professional manner. There are many ways to research a roofing contractor’s reputation, and one of the best resources is the Better Business Bureau (BBB) website. Here you will discover the rating of the business and the level of customer satisfaction; a good indication if the contractor performs quality work for a fair price. 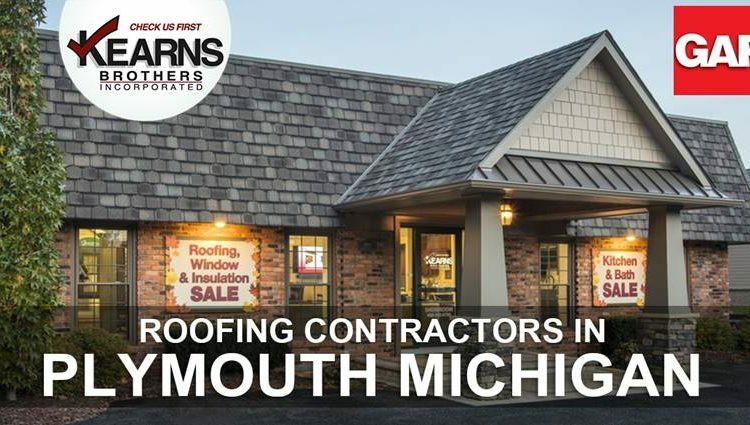 Check Business Credentials – Avoid scams by checking to see whether the Michigan roofer has the proper license and any additional credentials that your county may dictate. All reputable roofing companies will have a proper state license to operate as a contractor. You can also check the roofing contractors tax identification number, and verify if the business address, contact phone number, and email address are legitimate. Adequate Insurance Coverage – When considering roofing contractors in Plymouth, ask for proof of insurance, which should include liability coverage and worker’s compensation. 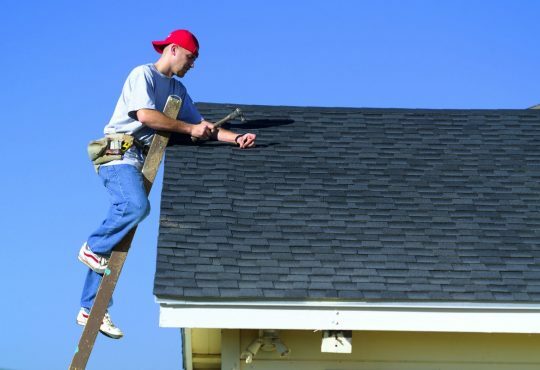 Should anyone associated with the roofing job sustain injury on your property, the company’s insurance should cover any claims. The roofing contractor should be able to provide of the insurance certificate and you will want to verify that the dates of the policy are still valid. Without adequate insurance, your homeowner’s insurance policy could be found responsible for any injuries. Extended Warranty Availability – One sign of a roofer that may perform sub-standard work or use low quality roofing materials is the lack of an extended warranty – or any warranty at all. 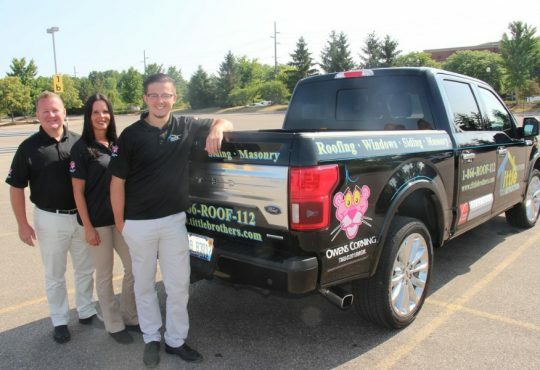 A contractor that is confident in the work they do will stand behind their roof installation with an extended warranty. It can often take a long time for bad workmanship to present itself in a roof failure. 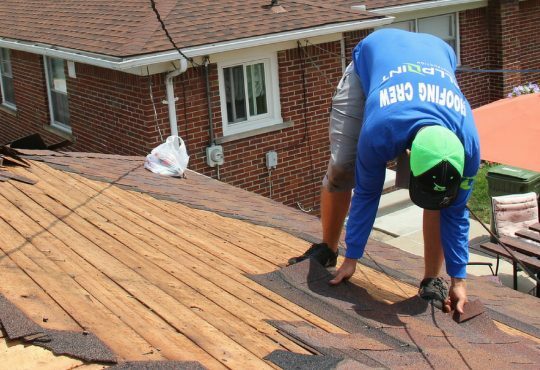 Additionally, the contractor should provide a manufacturer’s warranty to cover the roofing materials should the roof fail and the contractor is no longer in business. No Pressure Sales Tactics – a reputable roofing contractor will offer a written estimate and allow the homeowner sufficient time to review the work contract before signing. Make sure all of the terms are included in the written estimate, including any oral promises. Resist high-pressure sales tactics or any contractor who demands full payment before the job has even started. And finally, never pay in cash. AllProRoofingMI.com features Kearns Brothers. You can rely on the reputation, quality products, expert craftsmanship, and warranties when they take care of your roofing needs. 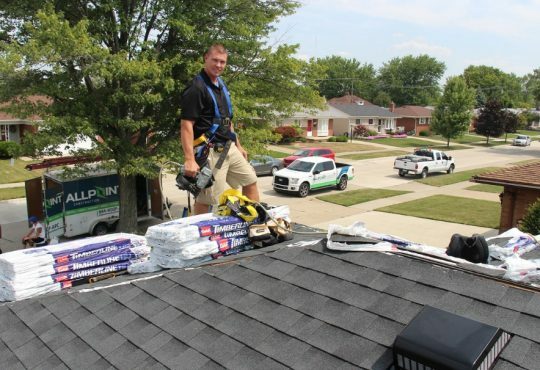 Whether you are looking to replace or repair your roof, Kearns Brothers has a wide range of quality products and services chosen with the safety and security of your home in mind.